The ‘five-minute rule’ has been identified as an immediate and responsible fix for Australia’s peak-load issues. 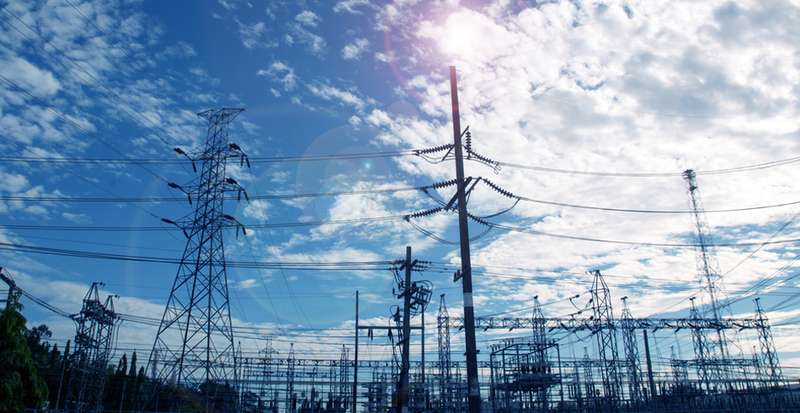 In an open letter published in the Australian Financial Review this week, The Australia Institute has called for three market reforms to address the “energy trilemma” – security, cost and emissions. The letter proposes three quick measures including the Five-Minute Settlement Rule to address demand peaks by changing market rules to allow very large consumers, such as smelters to profit from demand management. “While major new energy infrastructure can take years to finance and build there are several actions that Australian governments could adopt immediately and in the medium-term that would lower costs, enhance security and reduce emissions,” The Australia Institute executive director Ben Oquist said. “Most important of which will be create conditions to attract investment from fast responding energy technologies, such as batteries,” he said. Currently generators bid to supply energy in the National Energy Market (NEM) over five-minute intervals, but are paid a price that is set over 30-minute intervals. For every five-minute interval bids to supply electricity are ‘stacked’ cheapest to most expensive. The most expensive successful bid sets the price for that interval. However, the price actually received by generators for their successful bids is set every 30 minutes, as the average of the five-minute prices over the 30 minutes. “The proposed Five-Minute Rule would change this and have prices set for each five-minute interval,” The Australian Institute said in a statement. “This means the price for wholesale power within a 30-minute interval can be pushed up by price spikes in one five-minute interval.